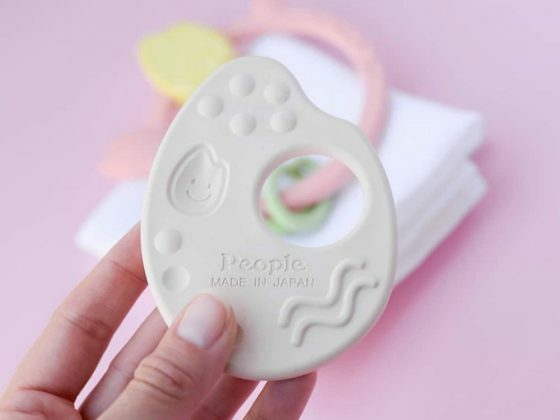 It seems as though the colder weather is here to stay for most of the country for a while, so we rounded up some of our most favorite cold weather baby and kid items which would make great gifts for birthdays, showers, or as a treat for yourself! Read on to learn more about our cold weather gift guide. 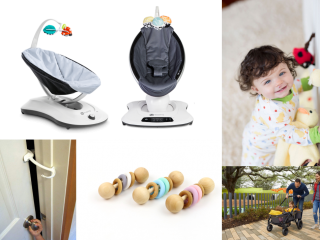 What are your cold weather baby must haves? CubCoats: In true toddler fashion, many toddlers seem to be winter-coat resistant when the temps drop. It can be a real struggle to get them into anything warm, but we just may have found the solution! We’re obsessed with CubCoats, which are a fantastic gift for any toddler or kid in your life. CubCoats are a 2-in-1 stuffed animal which transforms into a super soft hoodie! 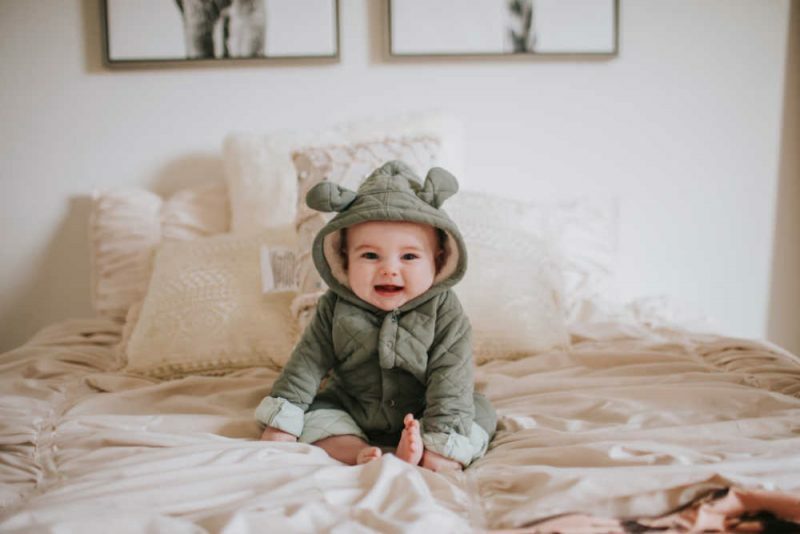 CubCoats are made from durable and super soft material for cuddly comfort, and they are ethically sourced, double lined, made with premium materials. 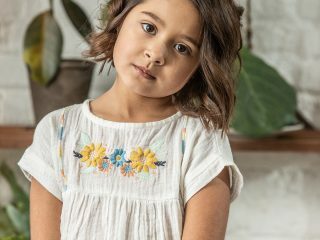 Plus, as parents, we love that they are machine washable and dryer safe. They’re ideal for all seasons of the year, as they aren’t too heavy, but just the perfect weight for warmth in the winter months and cool enough for spring and summer nights at the beach. 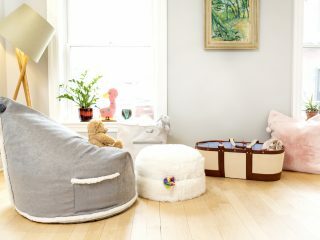 They come in a huge variety of styles, so you’re sure to find one which fits your little one’s current animal obsession! Your toddler will love snuggling their soft stuffed animal, and when needed, their faithful friend will help keep them warm too. Win win! 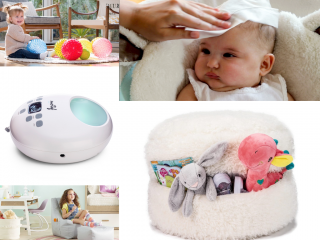 Crane USA’s Drop Ultrasonic Cool Mist Humidifier: In the winter months, with the heat running, a house can dry out very quickly, which can in turn, lead to dry skin on babies and kids (and adults!). The solution? 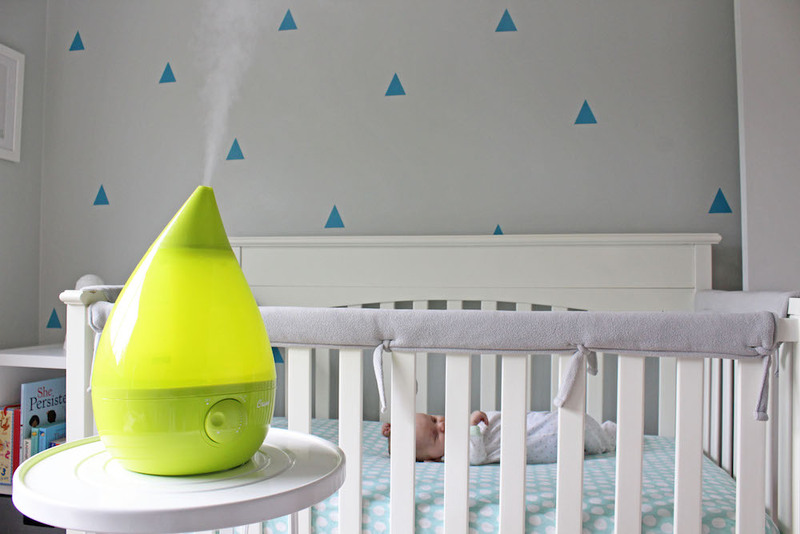 A Crane Cool Mist Humidifier for your little one’s nursery or bedroom. The Crane Drop Ultrasonic Cool Mist Humidifier is so easy to use, as it does not require a filter and is super easy to clean – meaning you don’t have to remember to buy anything else, just simply clean and you’re good to go. As parents, we appreciate the whisper quiet voltage, so it won’t wake anyone up when it turns on at night; speaking of, the Crane Drop humidifier can run for up to 24 hours and has an auto shut off, so if you’re in a sleep deprived state, it’s just one less thing to worry about. 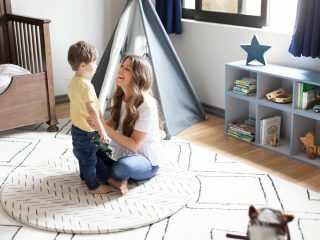 Plus, the Drop humidifiers have an anti-microbial base to reduce mold and mildew, so there is no need to worry about mold or mildew in your baby humidifier – and most importantly, they come in a huge variety of colors, so you are sure to find one to match your baby’s nursery (or get one for every room of the house!). 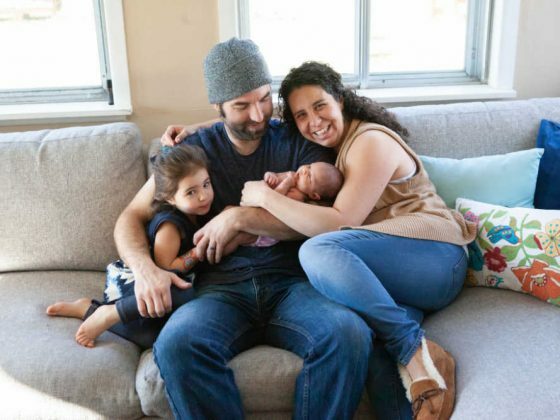 Check out why we think Crane USA is a nursery must-have. 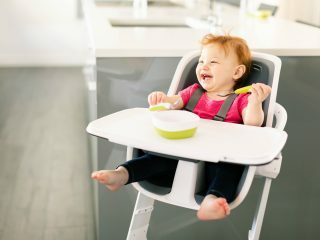 Kickee Pants: If you’re looking for something deliciously warm and adorable for babies this cold weather season, look no further than Kickee Pants. 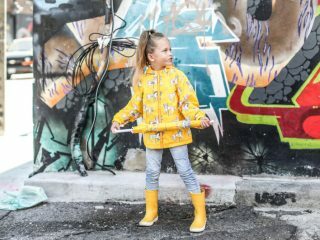 We love Kickee Pants for their adorable clothing in modern prints, soft fabrics, and lots of gender neutral options, but we’re especially loving their quilted hoodie coverall for the cold winter months. 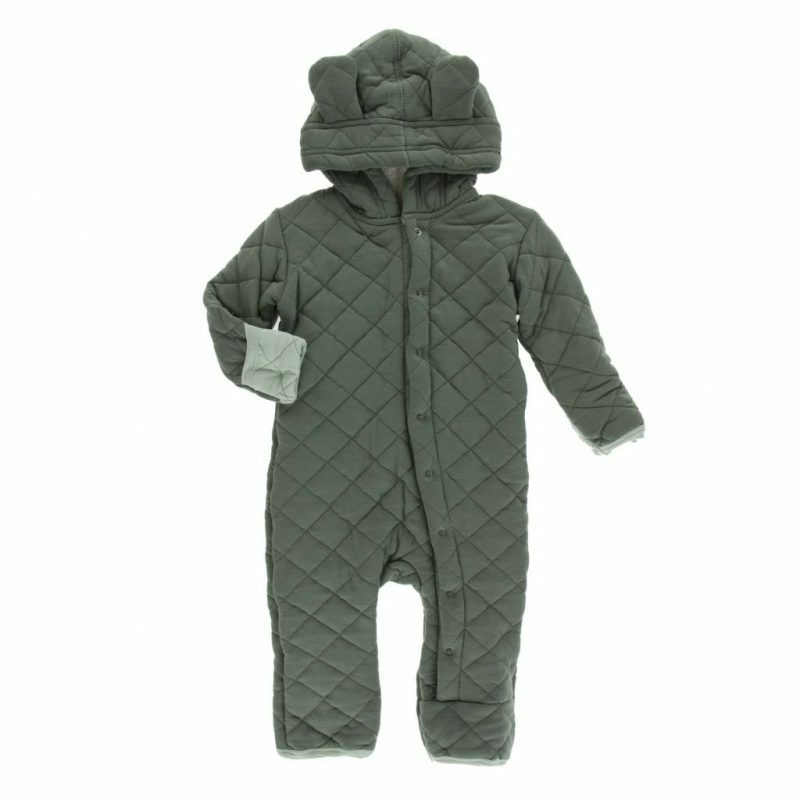 Their super sweet and super soft quilted coveralls feature a sherpa-lined hood with animal ears, for extra cuteness factor. The coveralls are insulated, but breathable enough to keep your little one from overheating, while still protecting them from the cold! The quilted bamboo helps to regulate temperature in all climates, so you can easily travel with the Kickee Pants coveralls, too. If you’re heading out with baby in tow and worried about the low temps, rest easy knowing the Kickee Pants coveralls will keep your little one warm and cozy, without getting overheated, and still keep their cuteness factor in tact, too! Check out two of our faves, the Quilted Hoodie Coverall with Sherpa-Lined Hood in Lucky Cat/Seagrass and the Quilted Hoodie Coverall with Sherpa-Lined Hood in Stone with London Dogs. Fridababy’s NoseFrida the Snotsucker: Winter and cold weather tend to come with a lot of congestion for babies’ little noses! 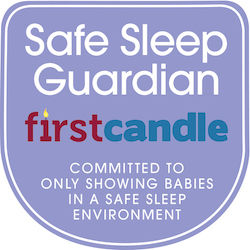 It can be tricky for little congested babies to breathe properly, which can cause them to sleep less, and become fussy! Luckily, the NoseFrida by Fridababy is here to the rescue. The NoseFrida is a pediatrician endorsed nasal aspirator which uses use parents’ own suction to safely and effectively clear stuffy noses. The NosaFrida comes with a Natural Sea Salt and purified water specially formulated for small noses which will assist in removing all of the congestion along with the suction. 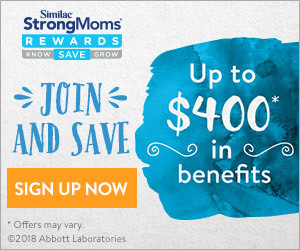 This cold weather must-have items for families may seem like a wild idea, sucking your own baby’s snot, however, it is super hygienic and the disposable filters are clinically proven to prevent the transfer of mucus or bacterial germs to the snot sucker when clearing stuffy noses. Plus, it’s dishwasher safe for easy clean up! 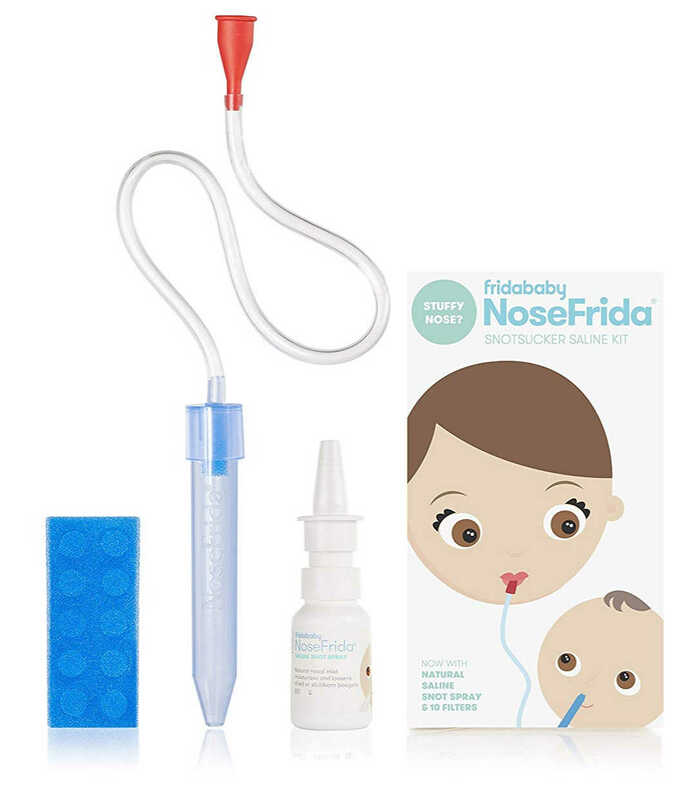 Check out the New Baby Care Kit from FridaBaby, which includes the SnotSucker. 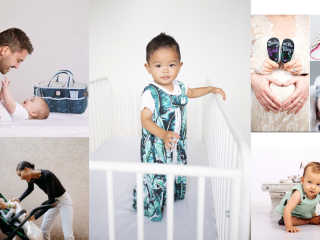 Thank you to CubCoats and Kickee Pants for making this post possible – we are so appreciative!